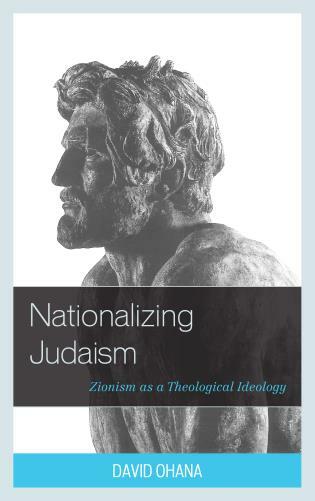 This new book by historian David Ohana analyzes Zionism and the Israeli state as a theological ideology. 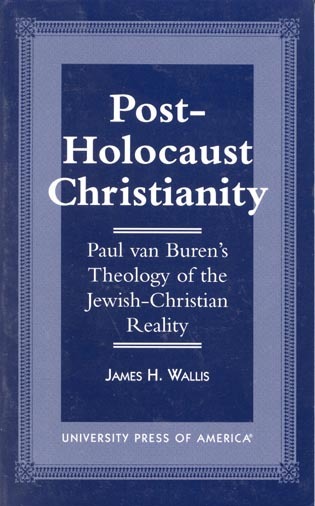 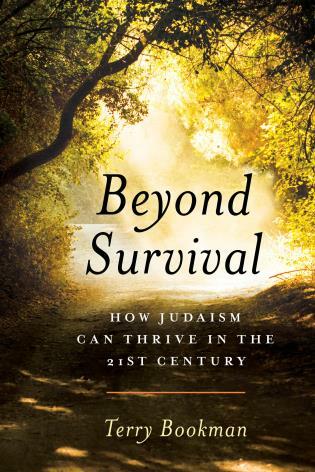 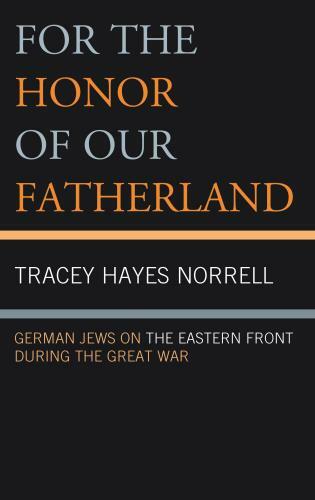 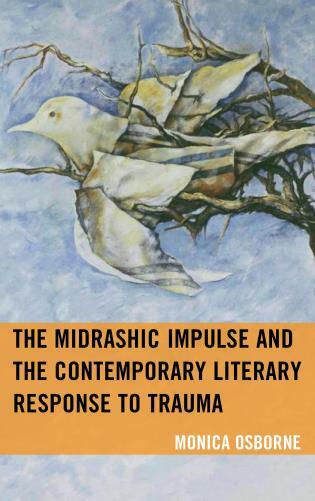 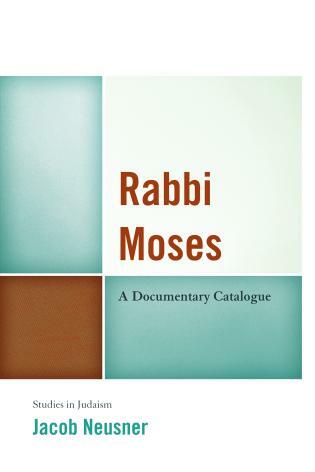 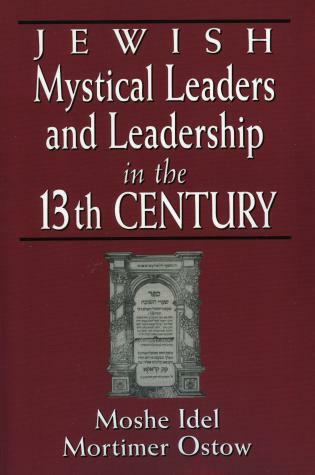 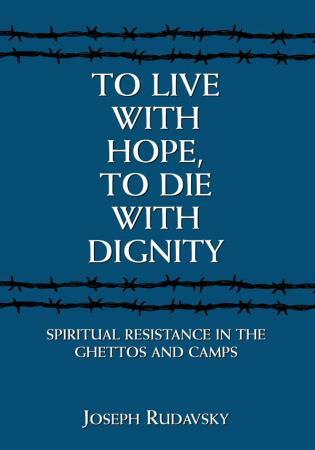 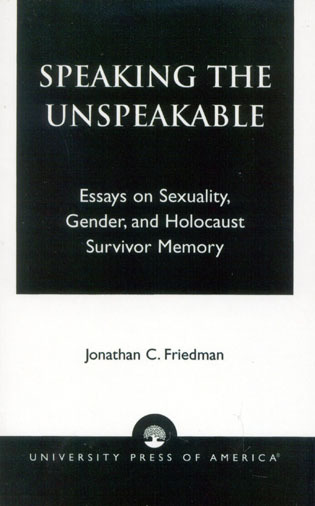 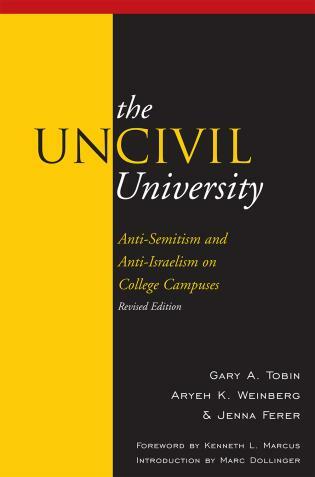 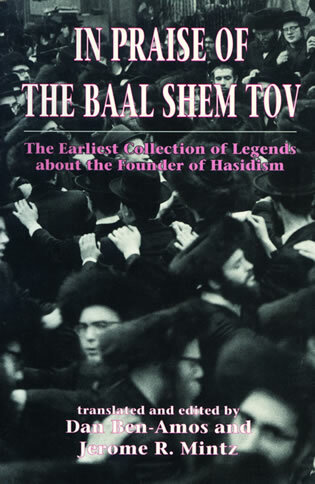 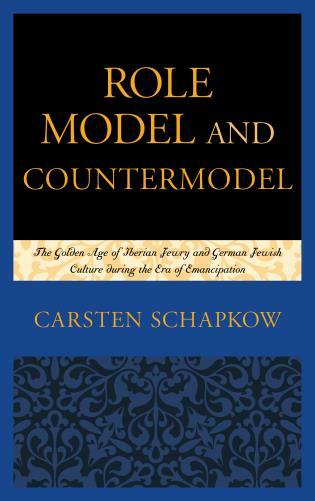 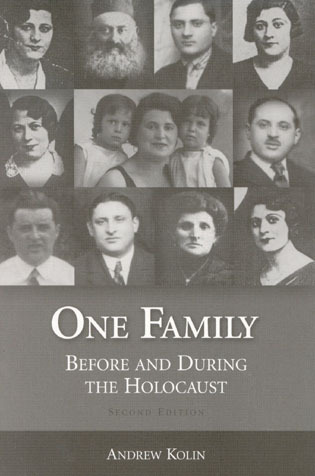 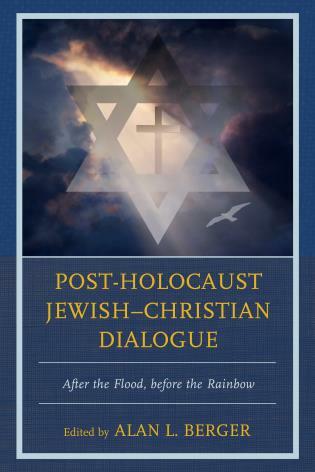 The book pursues this provocative end by showing the dialectical tension between Judaism and Zionism. 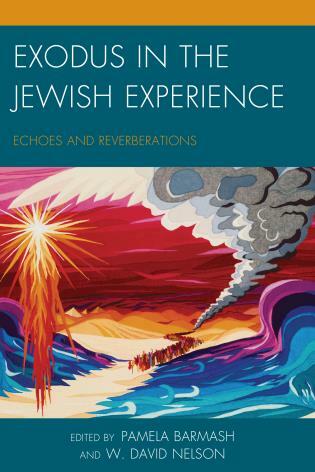 How has Zionism molded perceptions and images that were formed in the Jewish past, and to what extent were these Jewish themes reflected, modified, and crystallized in the national culture of the State of Israel? 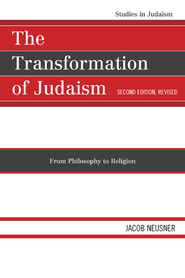 Nationalizing Judaism covers constituent topics such as Messianism, Utopianism, territorialism, collective memory, and political myths along with the critics that threatened to undermine Zionist appropriations and constructs. 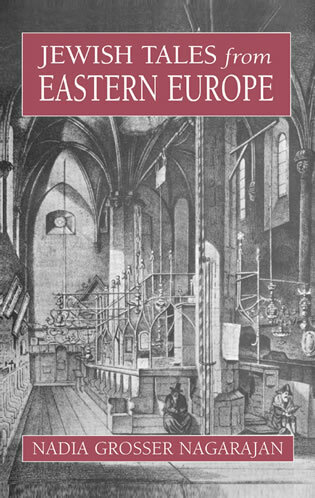 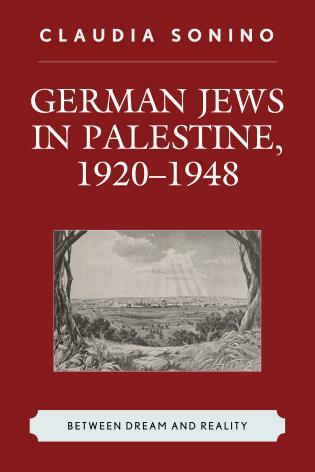 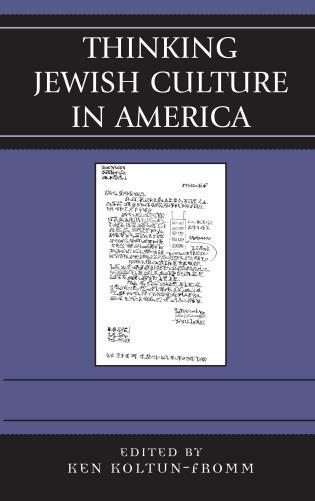 Thus, in addition to the 1942 “Million Plan” and territorial redemptionist views, the book discusses fundamental critiques of Messianism penned by the historians Gershom Scholem and Jacob Talmon and de-territorial perceptions of the Levant by the writer and the essayist Jacqueline Kahanoff. 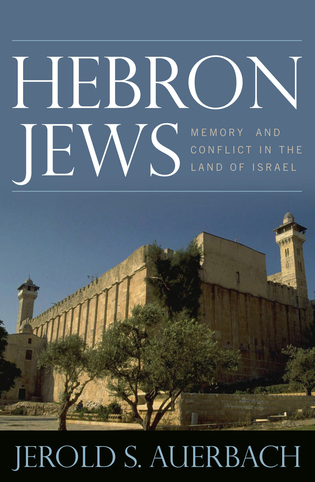 David Ohana teaches European history at the Ben-Gurion University of the Negev. 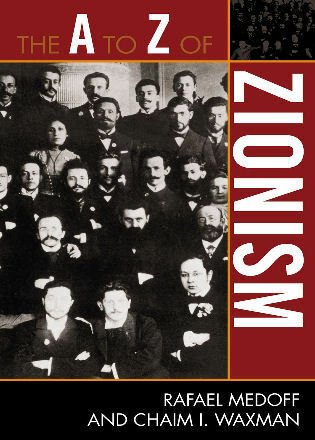 Nationalizing Messianism: How was messianism secularized? 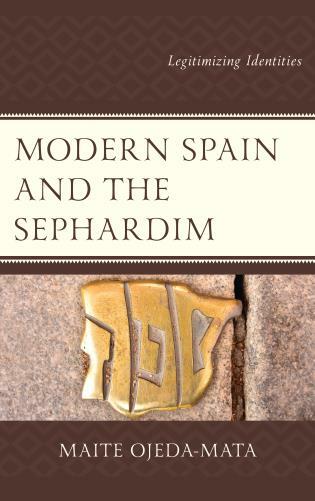 Building upon his previous studies on Nietzschean inflections of early Zionist thought, the esteemed Israeli historian David Ohana deftly analyzes how Zionism has deployed traditional Jewish religious concepts and values to further nation building and patriotic commitments. 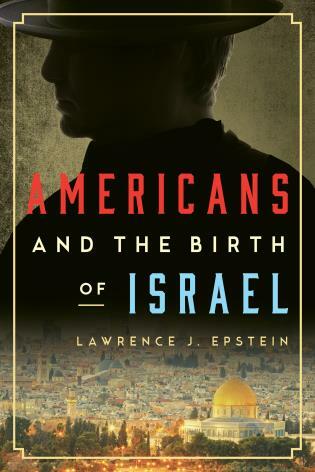 He thus echoes the Cassandran chorus that bemoans the alliance of religion and nationalism as a grave threat both to Judaism and the Zionist project. 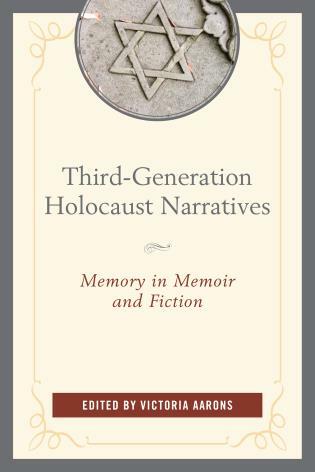 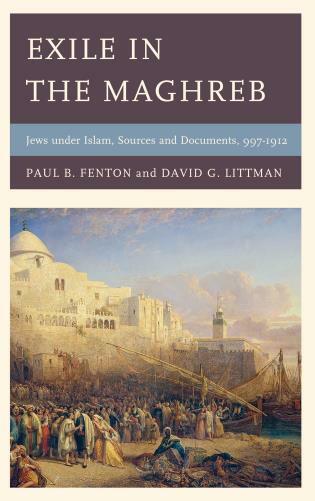 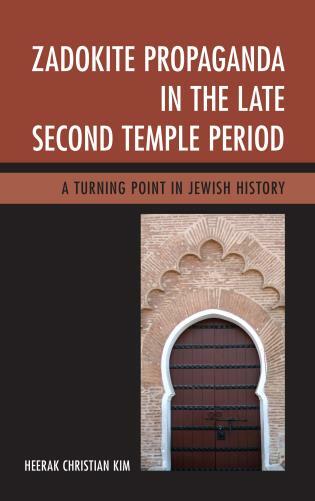 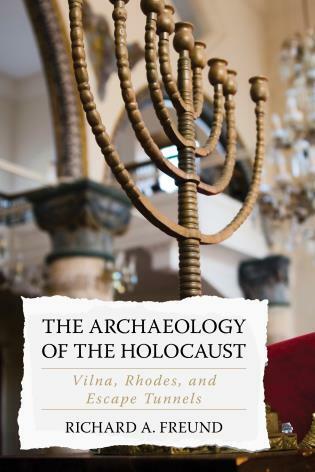 Pursuing his analysis of aspects of the Israeli identity explored in his previous books (The Origins of Israeli Mythology, and The Shaping of Israeli Identity), David Ohana insightfully scrutinizes here the Zionist appropriation of the Jewish past to build its historical continuity. 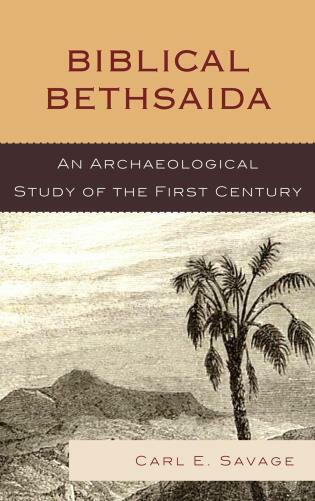 Putting into practice the Michael Shudson’s axiomatic formula “The Present in the past versus the past in the present,” Ohana provides in seven chapters a fascinating reading of the main elements of Judaism including the Land, messianism, the sacrifice of Isaac, and the Great Revolt of Bar Kokhba as they have been incorporated into the Israeli agenda. 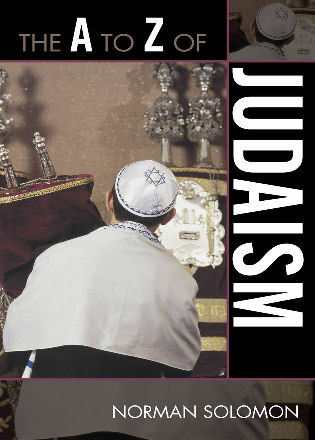 Nationalizing Judiasm closes with the nationalization of the desert, the vision of David Ben-Gurion (“the old man”) who proclaimed statehood in 1948, as shown by his funeral and the symbolic memory of his grave. 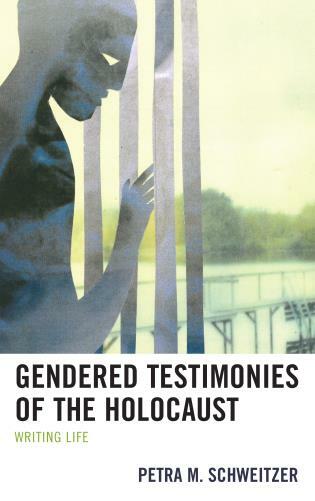 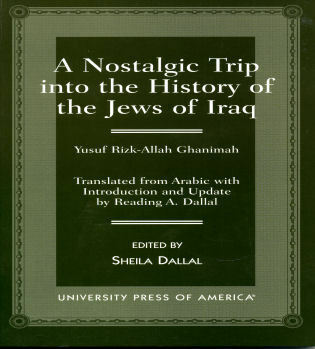 In its attempt to acquire historical legitimation Zionism appropriated themes and myths from the Jewish past, yet these appropriations were differentiated as they had selectively culled elements that suited the national ethos. 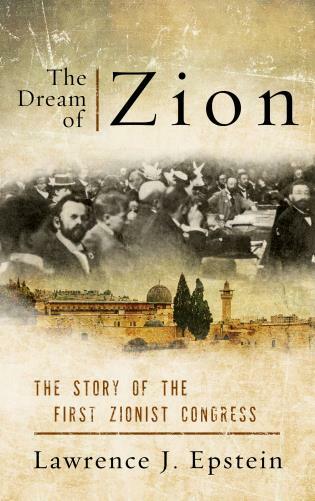 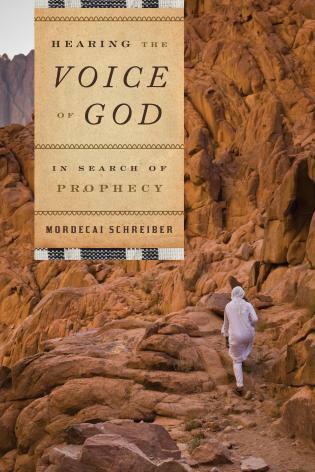 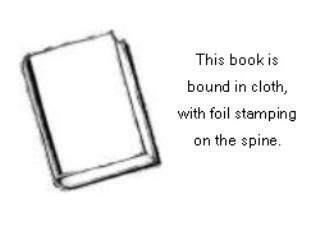 The book opens with Ben-Gurion’s messianic vision and comes full circle with his death in 1973.